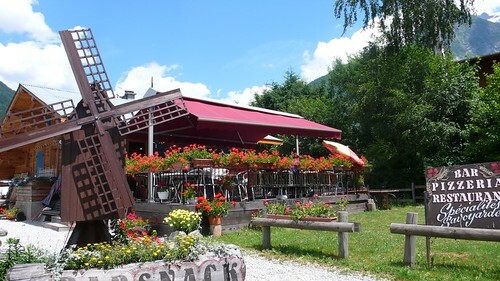 This place is lots of fun – the friendly owners Sylvie & Didier do all the usual Savoyard specialities, but it’s the pizzas that steal the show. If there’s a big group of you, drop in or call to book in winter, as it’s tiny. In summer the terrace extends the space and is a pleasant spot for a drink. Great for families, cheap and very cheerful, and they also do takeaway.